I saw this while researching a vacation. 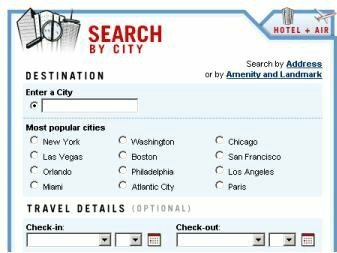 This website has given the user the time saving option of “most popular cities” to avoid you having to type the city name. When asking people for data (customers, suppliers, employees), do you put thought into minimizing their time or effort? I thought this was a nice example of “Everyday Lean” (although I'm not eligible for the contest).